HP Just re-released the Windows 10 UTILITY. 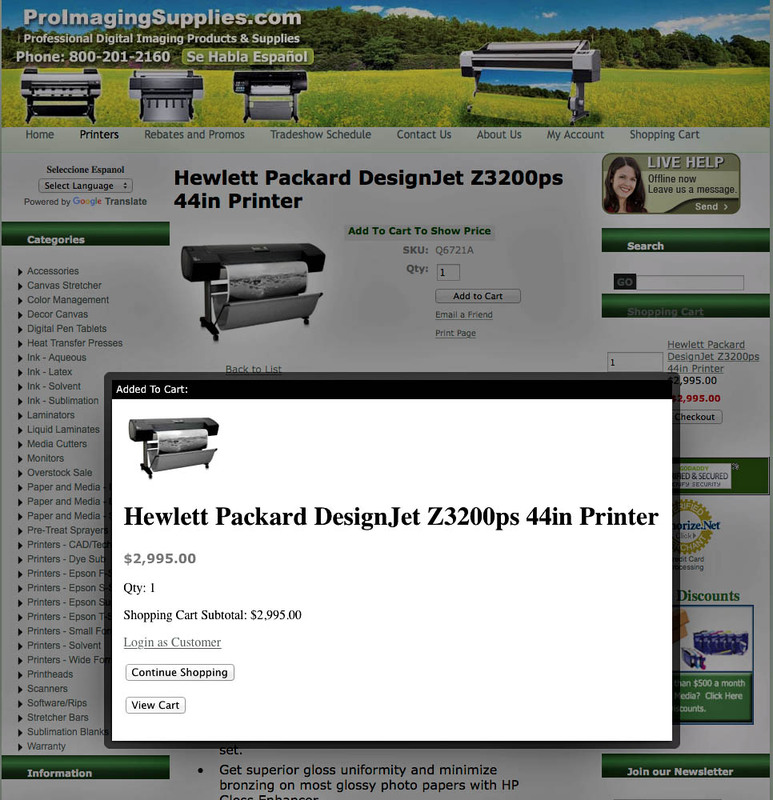 works for HP Z3100 printers. Good work John. This is a journal about my printers. These are my own personal notes about repairs that others have made based on this website or my recommendations. Every printer has its own problems - these are just a few cases that seem to occur regularly. Names have been changed to protect identities.